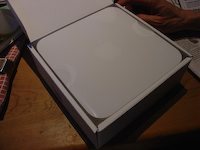 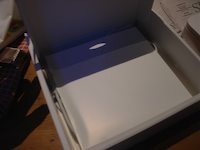 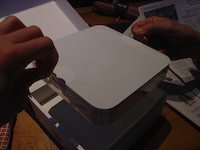 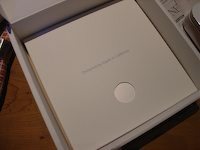 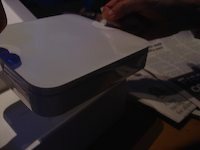 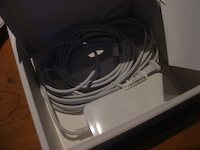 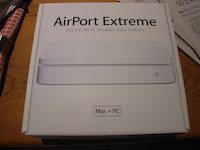 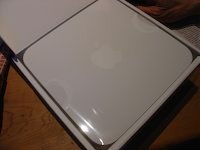 Apple's new AirPort Extreme unboxed! 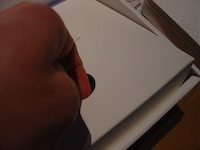 They give you little tabs so you can take it out! 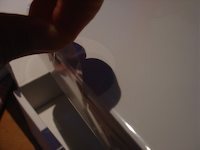 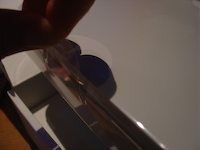 There's a plastic casing that the tabs are built into, which you remove afterwards.